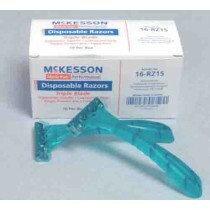 Surgical Prep Razors are required when prepping the skin for surgery, care or testing. 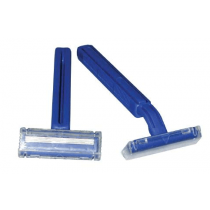 Medical razor such as single-sided blade, double-sided blade or disposable prep razors are a necessary and convenient tool in surgical preparation. 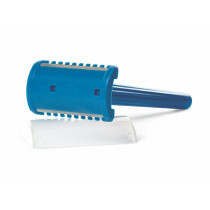 They offer sharpness and safety, which can help reduce skin irritation and avoid surgical site infections. Their precision and polished blades offer a clean-close and sterile shave for everyday shaving surgical preparation. 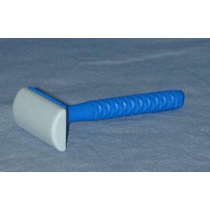 Whether you are in need of a rmedical prep razor, Vitality Medical offers the product that you need.